Has disrupted sleep left you feeling exhausted? Hypnotherapist Ailsa Frank challenges you to a Good Night's Sleep with her new hypnosis download, or she will give you your money back. You can lie down and listen to her soothing voice as your stresses dissolve into a distant memory, while you drift into a blissful deep sleep. 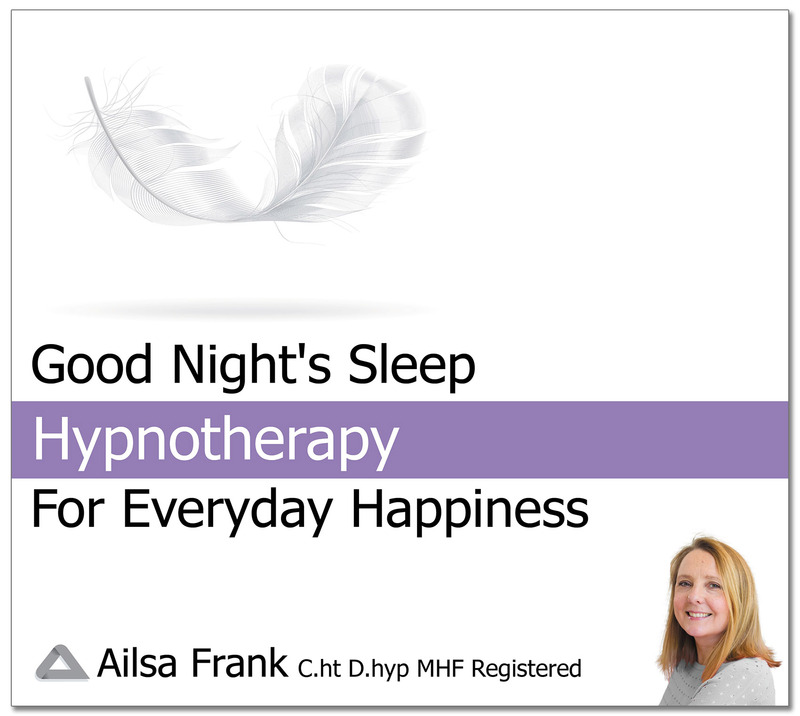 Ailsa helps clients to take back control of their sleep by reprogramming the mind on a subconscious level. People's lives can be blighted by regular lack of sleep often caused by worries, a life event or health issues. 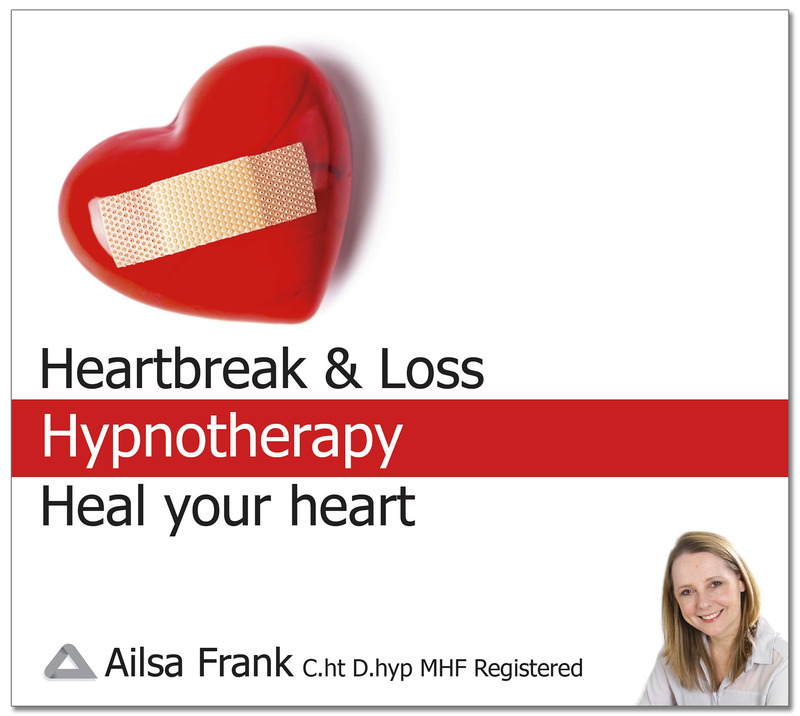 Hypnotherapy offers a quick way to shift your state of mind to create physical and emotional calmness allowing you to get back on track. Also recommended ‘Cut the Crap and Feel Amazing’ by Ailsa Frank (published by Hay House £10.99) which includes chapters on improving each area of your life to ensure a good night's sleep. Has a heartbreak or loss left you feeling broken?